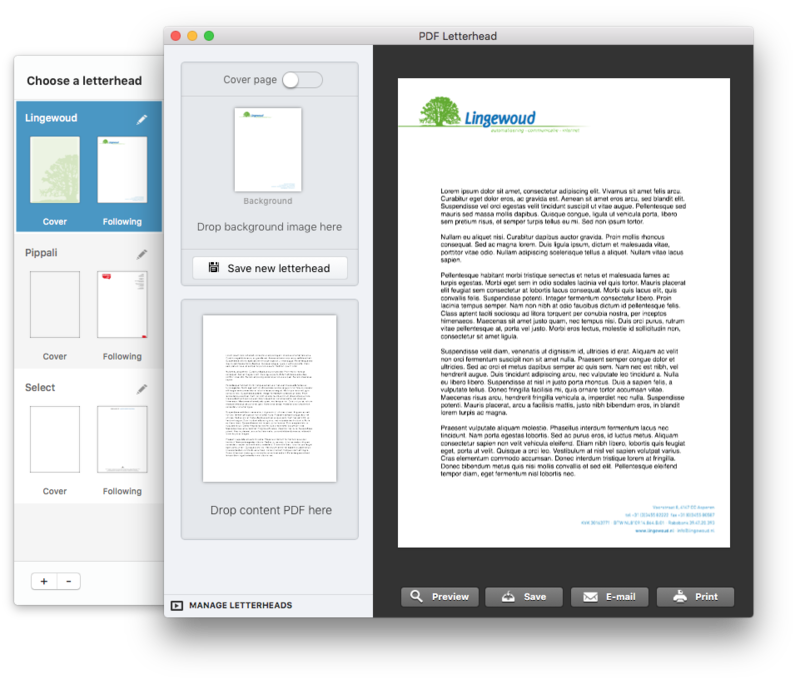 PDF Letterhead is a simple desktop app for macOS to apply your own company logo or letterhead onto existing PDF documents. It’s just as easy as that: simply drag en drop a background and a PDF file and email, print or save your PDF’s with your company stationery on it.  PDF Letterhead runs on your Mac with OS X 10.7 Lion or any newer macOS. 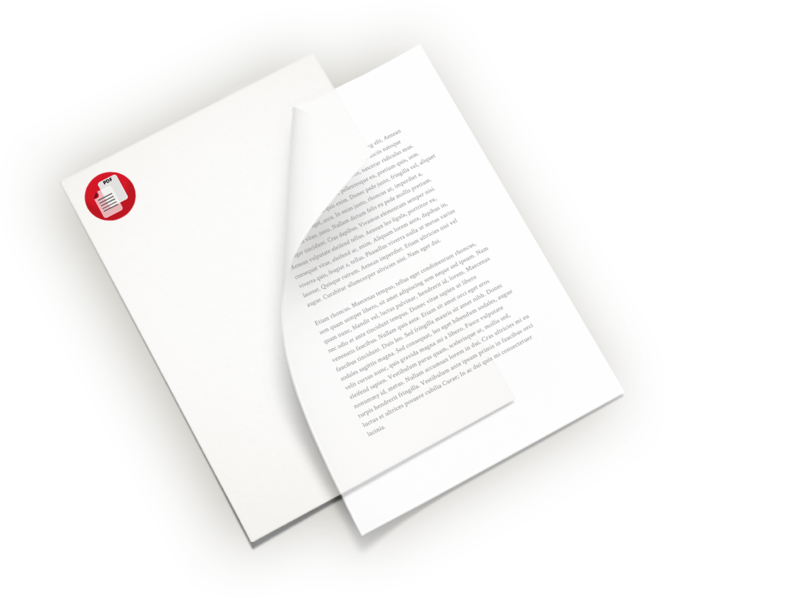 Use PDF Letterhead Online to familiarize yourself with PDF Letterhead by using it directly in your browser. 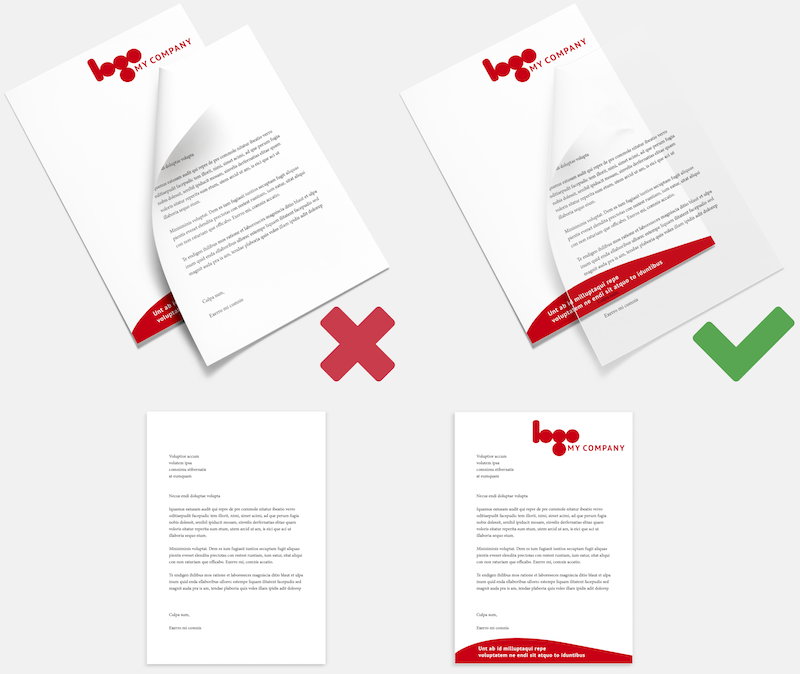 PDF Letterhead merges two PDF documents with overlay. This, of course doesn’t work for non-transparent documents. For example, PDFs created with Apple Pages always have a white background. We built a feature that automatically removes the white background. PDF Letterhead is now suitable for PDF non-transparent documents! "This is the only PDF smooshing software I could find on the app store. It is elegant and works brilliantly." "Ausgezeichnet. Das Beste: wenn der Brief / Rechnung / etc. doch noch Fehler enthält, einfach das neue Dokument in die betreffende Drop-Zone (Ablagefläche) reinlegen und fertig. PDF Letterhead spart unglaublich viel Zeit und ist besonders bei Geschäftsbriefen, die mit Briefpapier elektronisch verschickt werden sollen, ein Segen." "Een heldere desktop-app om mijn briefpapier en pdf-documenten samen te voegen. Niks meer en niks minder, werkt als een trein."